Universal Sonar 2 delivers advanced water temperature sensing and DualBeam PLUS technology for the best view of the waters below. 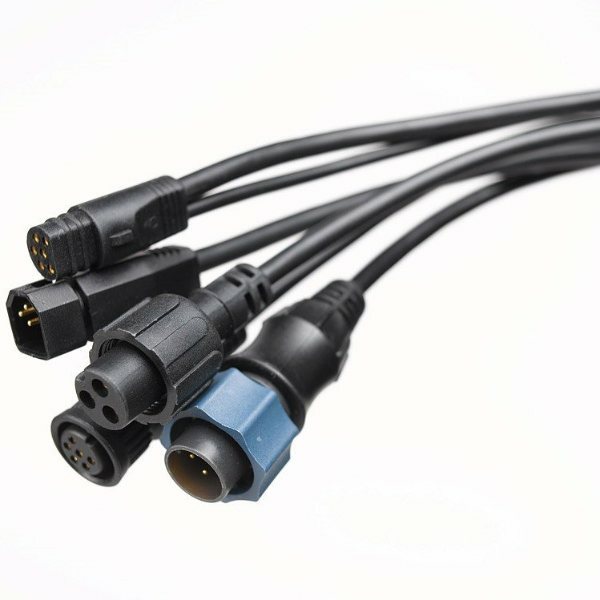 These adapters connect your trolling motor to your favorite brand of sonar or fishfinder (200 kHz and 200/83 kHz DualBeam PLUS™ compatible). Shielded, IP68-rated waterproof connectors are metal tipped to prevent sonar interference.